TA-Technix Air Suspension Kit for the Ford Focus C-Max type DM3. 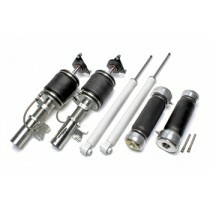 TA-Technix Air Suspension Kit for the Ford Focus C-Max. Air Force Air Suspension Kit for the Ford C-Max (C214). Air Force Air Suspension Kit for the Ford Focus ST (DA3). Air Force Air Suspension Kit for the Ford Focus (DYB). Air Force Air Suspension Kit for the Ford Mondeo (BA7). 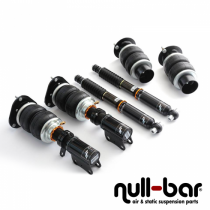 Air Force Air Suspension Kit for the Ford Mondeo (MK5). Air Force Air Suspension Kit for the Ford Probe (1989-1992). Air Force Air Suspension Kit for the Ford Probe (1993-1997).